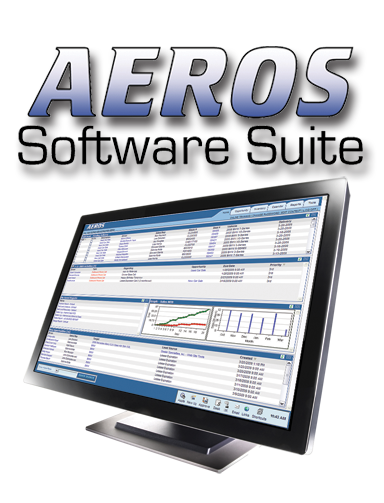 The AEROS Software Suite is a powerful collection of CRM solutions brought to you exclusively by AutoUpLinkUSA. AEROS, certified by multiple manufacturers, includes everything from Internet Lead Management, Mass e-mails, Showroom & Phone Control, Bi-directional DMS Integration, Data Mining, BDC Control, and more, with robust reporting full of actionable information. AEROS is scalable, allowing you to add on individual modules at any time, making it easy and affordable to get what you need out of CRM. Internet Lead Management Currently certified by over 18 OEM’s; manage sales, service and parts leads from any source with HTML templates; automatic duplicate removal, and more. Calendar, Activity, & Process Management Customize your automated follow up schedules for internet, showroom, phone and OwnerBase; auto-email support; Daily reminders; Daily planner views by day, week, and month. AutoUpLinkUSA Inventory Integration: Daily inventory feeds to AEROS, including photos and detailed options for use in the CRM; view and search vehicles in the CRM. Showroom & Phone Control: Manage all opportunities in a single system; daily showroom log with notes; daily appointment log to mark shows and no-shows; track appointment confirmations. DMS Integration & Cleansing: Reynolds & Reynolds, ADP, Arkona, InfinitiNet, and more; Certified integrations; real-time, bi-directional communication; complete sales & service history cleansed with NCOA. Automated Data Mining & Cleansing: Mine DMS history data for lease expirations, maturities, positive equity, high-dollar closed R.O.’s, birthdays, and more. BDC Management & Reporting: Robust BDC follow up and enterprise management across stores; view BDR daily activity; auto-assign BDR’s to all showroom traffic for same-day walk-out followup; and more.